There are two camps in Reykhólar, Westfjords. This one is bigger and better equipped. If you are OK with less for less, you can try the other one. You can find this camp right after entering the town Reykhólar. It is about 6 kilometres to come here from the route nr. 60. 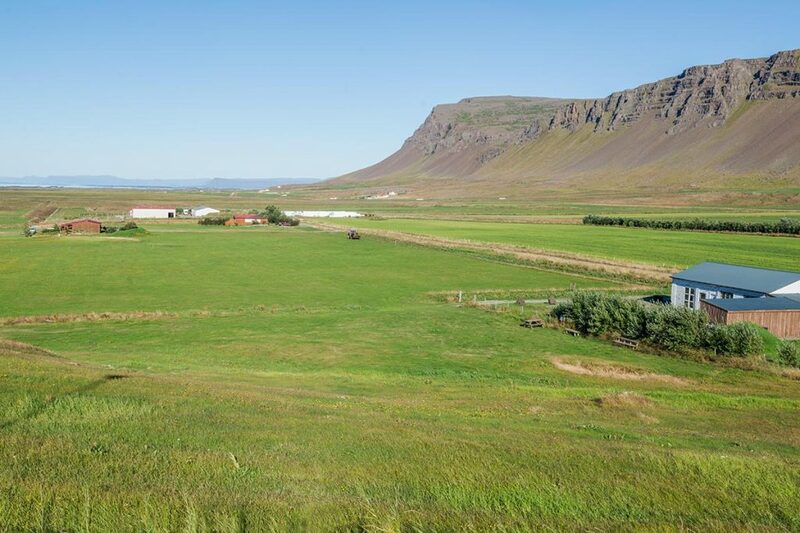 GPS coordinates of Reykhólar II campsite: 65.449573, -22.205965 Take me there! Reykhólar II campsite – pretty empty at the end of August..